Another major retailer in the United States has jumped on the Apple Pay bandwagon. Cumberland Farms, a convenience store and gasoline chain in the Northeast and Florida will now accept the mobile payment system. Customers at the almost 600 locations can use their iPhone 6 or iPhone 6 Plus to pay inside the store. And a release from the company said it is working to make Apple Pay available at the gas pumps soon. That’s definitely great news, and I’m glad to see more retailers embracing mobile payments. Apple Pay launched late last month with the arrival of iOS 8.1. Currently only available in the United States, around 220,000 retail locations accept payment through the system. Some of the most well known include McDonald’s. Panera Bread, and Whole Foods Market. 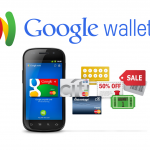 As we reported earlier this week, the NFC-based solution has even buoyed more interest in the competing Google Wallet. 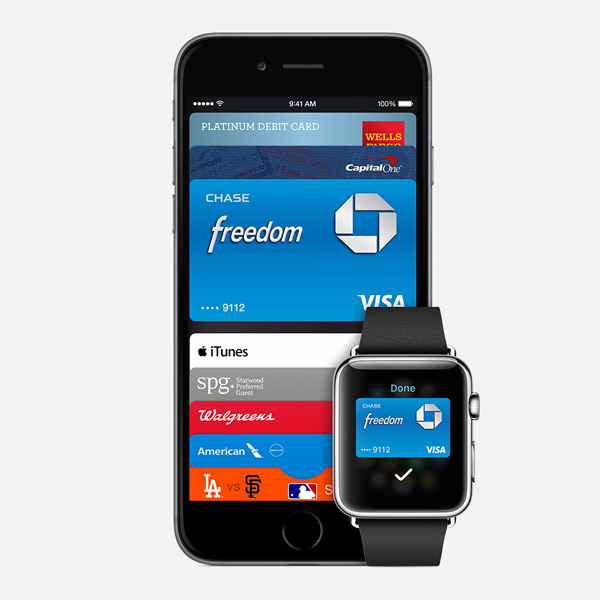 Controversially, CVS and Rite Aid switched off unofficial support for Apple Pay shortly after launch. Those companies, along with a number of other retailers, are members of the Merchant Customer Exchange. 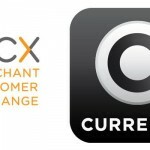 MCX is planning a competing mobile payment system named CurrentC. The Apple Watch, which is arriving in 2015, will also support in-store Apple Pay purchases. The iPad Air 2 and iPad mini 3 can be used to make online orders with Apple Pay. For other news today, see: As expected, Apple removes Fitbit products from stores, Updated: A memory issue forces Apple to make a hardware change on some iPhone 6 units, and Facebook CEO Mark Zuckerberg explains reasoning behind Messenger spinoff.